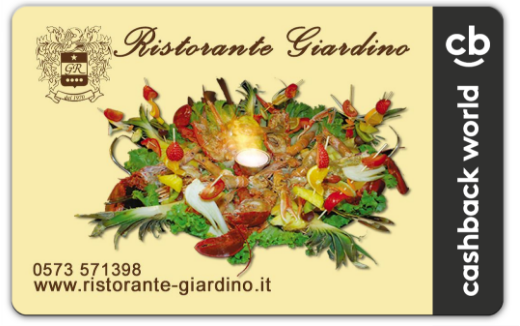 The “Giardino” Restaurant comes from the passion and experience of Graziano Romanelli , and the dedication of his wife Carla . 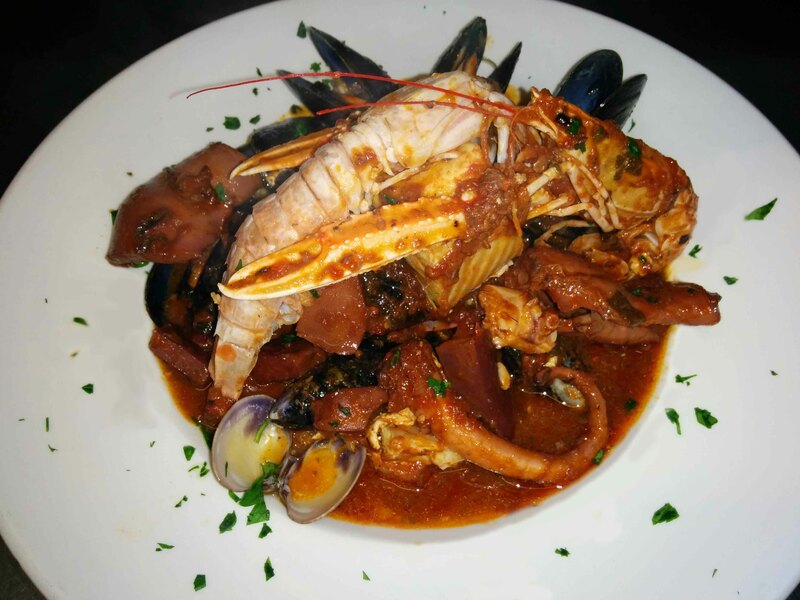 Located in the heart of the Zoological Garden of Pistoia, traditional cooking specialized of fish food. You can spend your unforgettable evenings in a beautiful surrounding place.